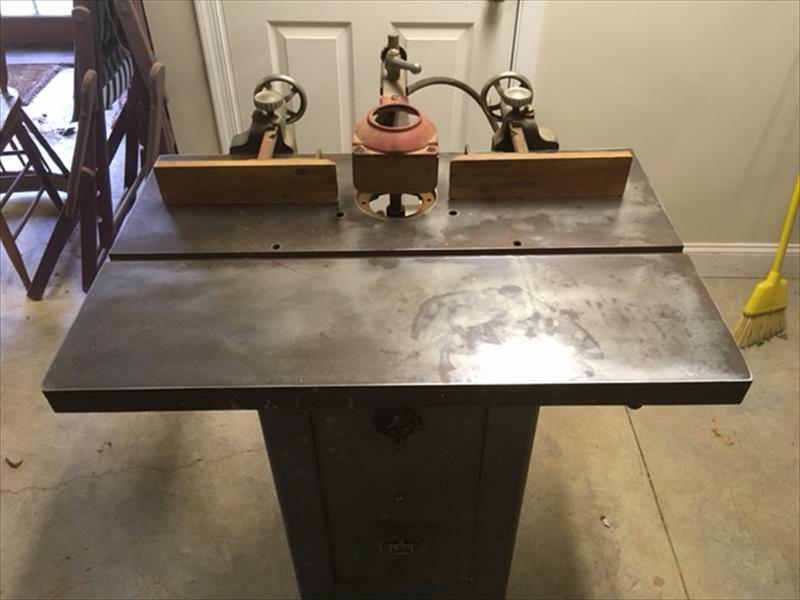 Manufactured By: Walker-Turner Co., Inc.
Machine needs restoration but is not damaged. No evidence of hard wear. Please provide your contact information below. All fields are required. Use this form to report the selected post to the site administrators. Reporting should generally be used only if the post breaks site rules.